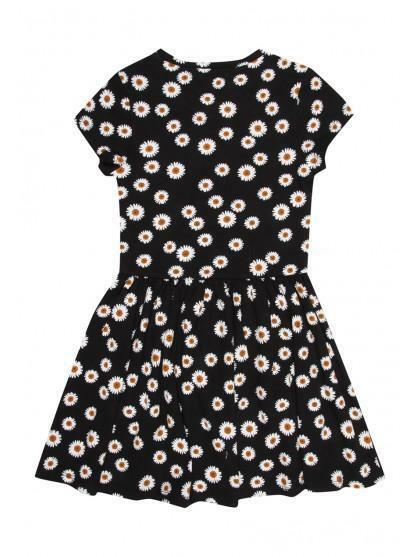 Dress for spring in this cute all over daisy print skater dress. 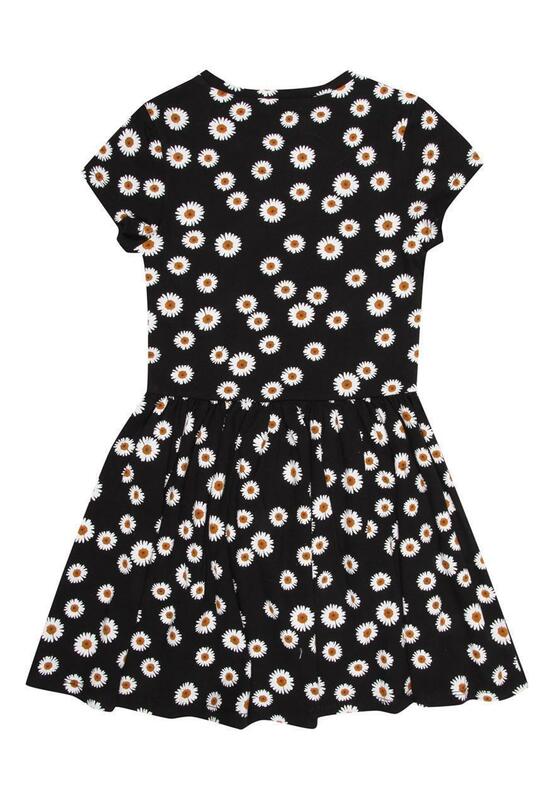 Featuring a rounded neckline, short sleeves, to the knee length skater fit and all over floral print. The perfect look for this season, team with leggings and trainers for a cool look or when the sun shines slip on some flip flops and oversized shades.